Grab a Neko at GRL! Be sure to find me at GRL and grab a Neko! 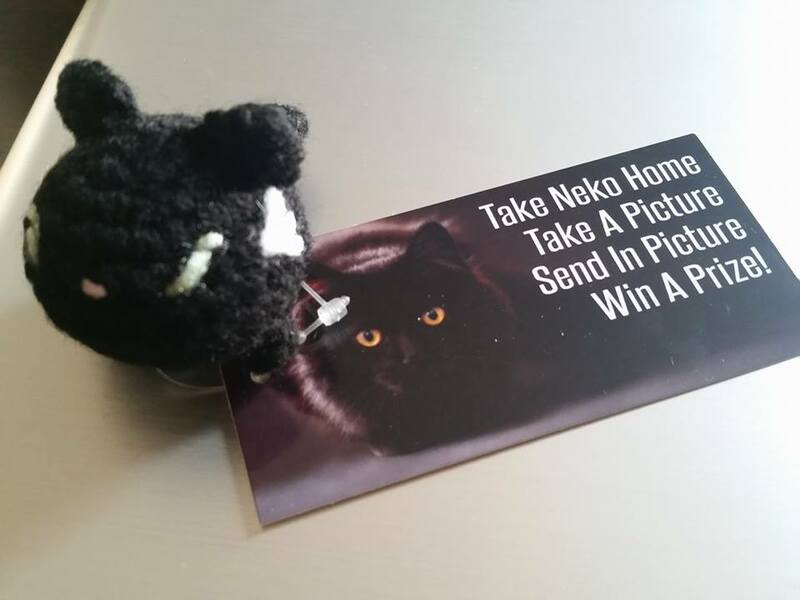 Enter the Neko Pix contest with your Neko. Must have original Neko to enter.